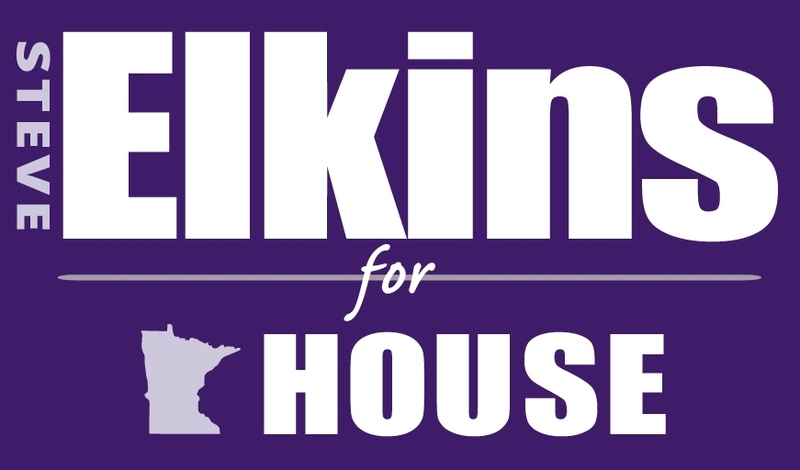 My name is Steve Elkins and I’m running to represent you in Minnesota House District 49B. I was first drawn to public service in Minnesota, when my two daughters were attending Bloomington Public Schools. As a problem solver, I saw the challenges the district faced regarding transportation and school start times. From that experience, I learned of the greater transportation issues facing our community, and decided to use my background in transportation economics to give back to our city. I now hope to use my integrity, experience and the love of our community to continue my work representing you at the state level. With your support, we have the power to shape our community. Thank you for joining me in this work.